Raffles help to make Roots & Rhythm free every year! You could win one an amazing raffle item donated by local businesses. Just purchase a raffle ticket or two (or more) and you will have a chance to not only win tickets to more great music or even cold, hard cash, you can play a role in keeping this free music and art festival going for years to come. Also, this year's guitar up for raffle is custom-made again by Rock & Roll HOF Inductee Gary Moss. 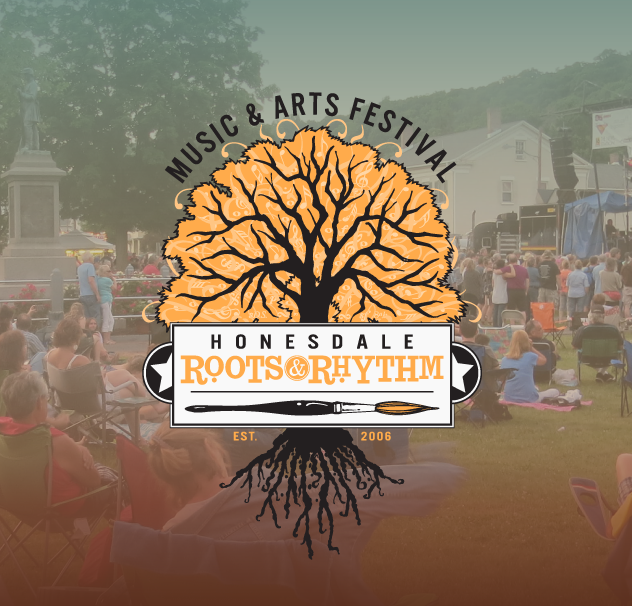 Ticket sales help fund Roots & Rhythm, which is free to the public. Tickets are $5 each or six for $25. They can be purchased the day of the festival. The drawing takes place during the festival on June 15th, usually about 7 o'clock in the evening. Raffle prizes for 2019 are in the works!